Discover why The Phantom of the Opera 'remains the most exciting musical in London' (Daily Mail). For a limited time, save up to 30% on great seats with LOVEtheatre. 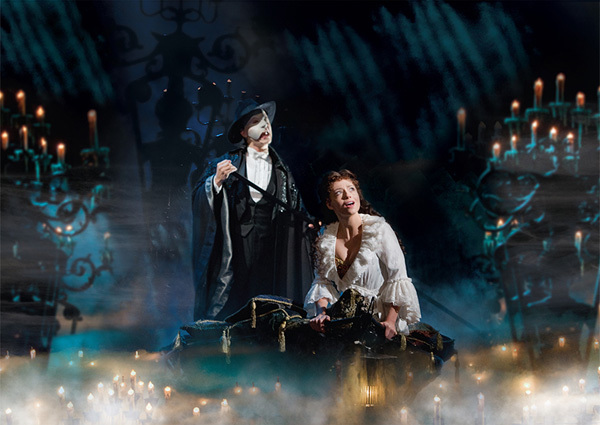 The Brilliant Original: The Phantom of the Opera is now in its 27th record-breaking year in London and continues to captivate audiences at Her Majesty’s Theatre after more than 11,000 performances. Andrew Lloyd Webber’s mesmerising score along with jaw-dropping scenery and breathtaking special effects magically combine to bring this tragic love story to life each night.